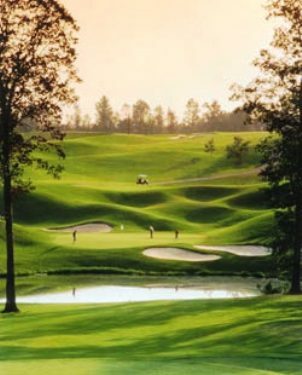 Chateau Elan Golf Club & Resort is a Resort, 63 hole golf facility located in Braselton, Georgia. Chateau Elan Golf Club three eighteen hole courses and one 9-hole, par 3 course. The courses are: The Legends Course, The Cheteau Elan Course, The Woodlands Course and Par-3 Course. 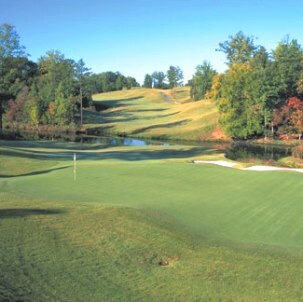 The Par-3 Course at Chateau Elan Golf Club first opened for play in 1995. The course was designed by Denis Griffiths. The nine hole, walking only, Par 3 Course is short but challenging. Use of the driving range is included with the green fees. The course is open to the public. 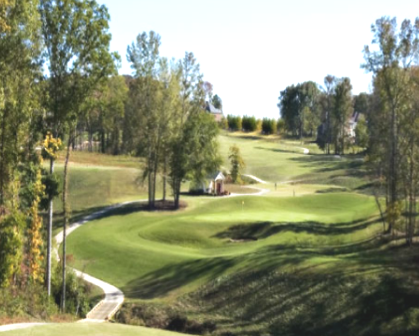 The Par-3 Course at Chateau Elan Golf Club plays to a 9-hole par-27 and maximum 9-hole distance of 1,066 yards. The Woodlands first opened for play in 1996. 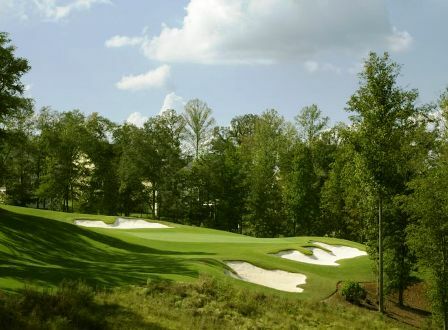 The Woodlands course at the Chateau Elan Golf Club is extremely tight, so keep your tee shot straight or you'll definitely be hitting out of the woods. The greens have subtle breaks similar to the other courses at the resort, but they are slightly larger. The course is open to the public. 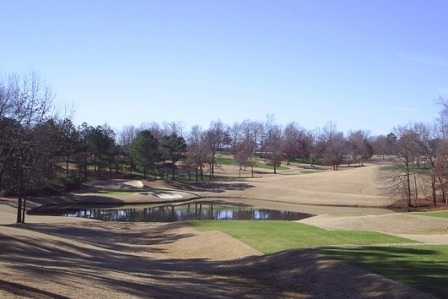 The Chateau Elan Course has three lakes and two creeks winding their way through its design. These water hazards come into play on ten of the eighteen holes. This course is open to the public. The Legends Course at Chateau Elan is a private course which is only for the use of members, guests of members, and hotel guests. The fairways vary in width, and the well-manicured greens are fast. Water hazards come into play on several holes. 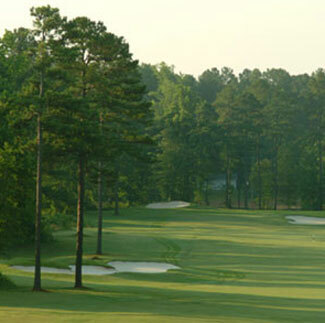 The Legends is also the home of the annual Sarazen World Open Championship, a PGA Tour co-sponsored and PGA European Tour sanctioned tournament.